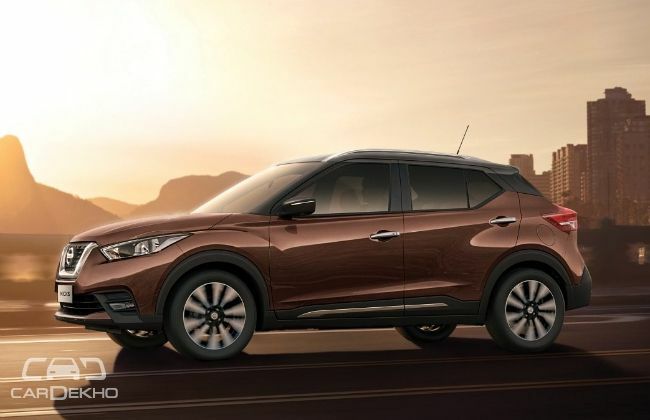 Home News Automobiles How Will Nissan Respond To The Renault Captur? The Renault–Nissan alliance is one of the biggest automotive groups in the world. The duo coexist in India and both share almost all technologies with each other. This becomes quite evident when we look at their respective product portfolios and match them. The Renault Kwid, for instance, is almost exactly the same as the Datsun redi-GO. Similarly, the Nissan Terrano is essentially a Renault Dusterunderneath, dressed in a fancier frock. Now that Renault is closing in on expanding its product portfolio with the Captur, how will Nissan respond? Is there a Nissan product that has a similar silhouette and a similar aura attached? As it turns out, there is. 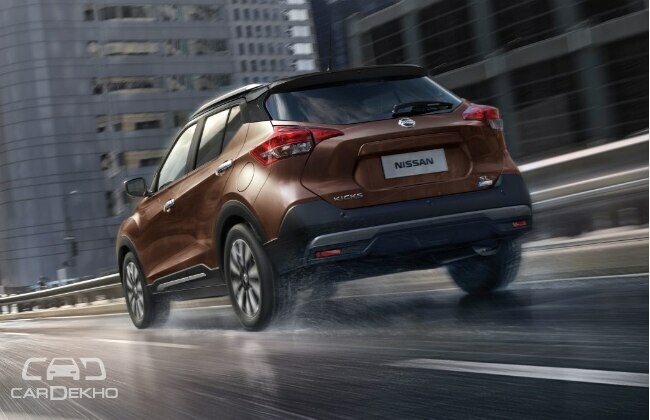 Called the Nissan Kicks, the crossover is available in various countries globally. While in some it shares the platform with the European Renault Kaptur, others have the same platform as the Renault Captur – the one that will go on sale in India on November 6. Just like the Terrano, which looks more striking than the Duster, the Kicks features a totally different bodyshell when compared to the Captur. Also, like the Captur will borrow its mechanicals from the Duster, the Kicks could also do the same from the Terrano. What’s more, Nissan hasn’t launched a new product (not counting facelifts or feature upgrades) in India for over four years. The Kicks could very well be its next product for India.